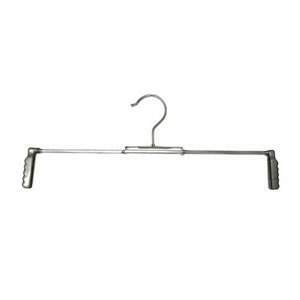 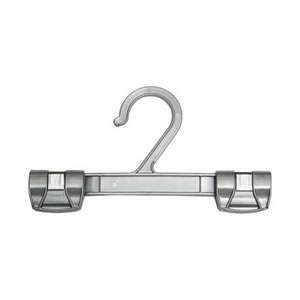 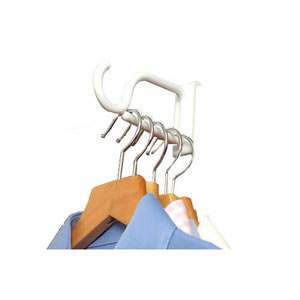 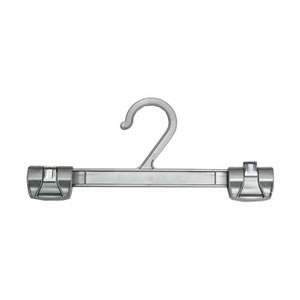 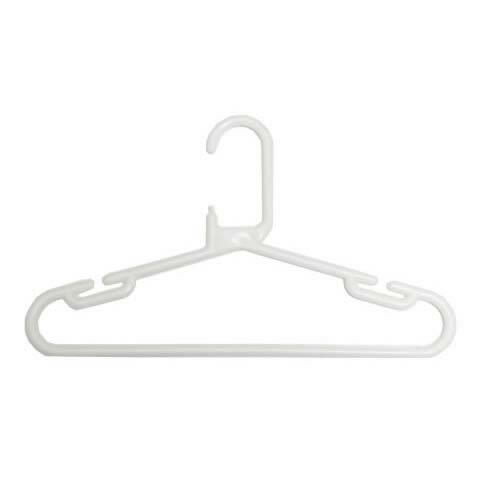 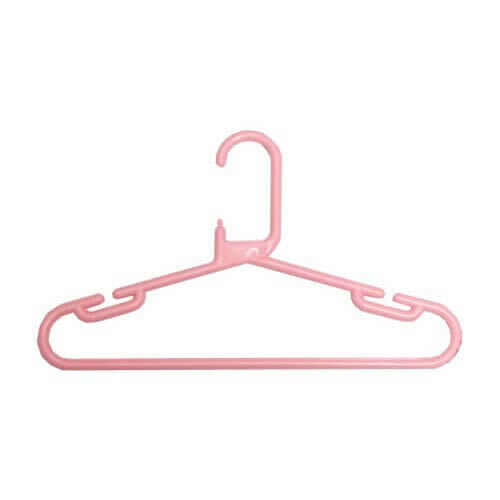 Best quality Childrens Polypropylene Hanger from Caraselle Direct. 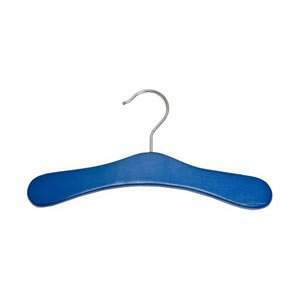 New to our range of childrens' hangers are these polypropylene hangers. 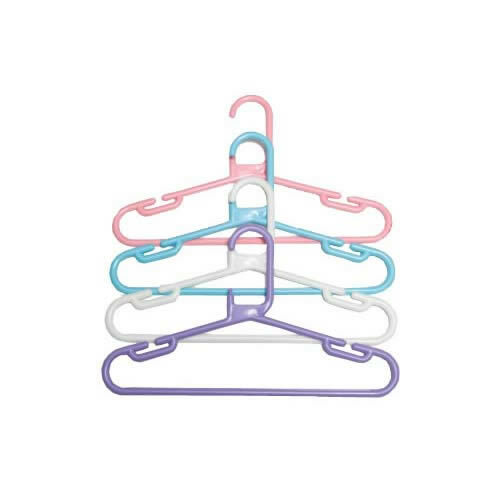 Choose from light blue, lilac or white or you may order them as a random assortment of colours.